Unfortunately, domestic violence occurs fairly often in a marriage. And this is not gender specific. I have encountered many situations where the husband is the victim, not the inflictor. First, the police are there to assist you and will make an arrest if they have probable cause to believe that a crime has occurred. 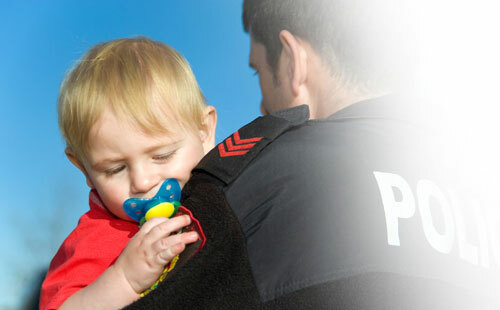 Second, you can go to your County’s Family Court and seek an Order of Protection. If the Family Court agrees, then they can issue one of two types of Orders of Protection – a ‘full’ Order, which requires your spouse to leave, or a ‘limited’ Order which allows your spouse to remain, but requires that they not engage in any physical, threatening activity or the likes. What Can a New York Family Lawyer Do For You? If you do currently have a lawyer, then they can petition the Supreme Court for an Order of Protection for you. Alternatively, if the situation is a bit less serious, but still significant, your lawyer can ask that you be allowed to have exclusive use and occupancy of the marital home. This would require your spouse to leave the marital home, but without the issuance of an Order of Protection. Many emotions accompany a domestic violence situation. The fear, intimidation, shame, guilt and other emotions can be quite crippling – to the point where these emotions can prevent one from taking even simple steps to protect themselves and their children. I can work with you towards minimizing the trauma. If you are suffering domestic violence in your home, call our offices for a Family Attorney serving New York City and Long Island immediately. We will make sure you are protected!